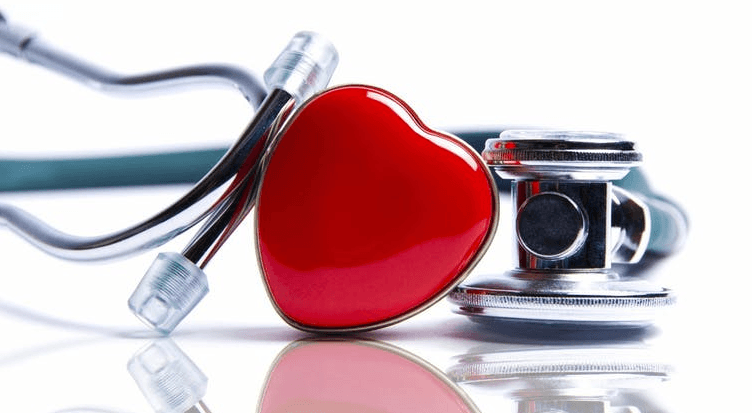 In order to raise awareness for the risks and dangers of cardiovascular disease, the Public Health England (PHE) is encouraging all adults across the country to take a free and simple online Heart Age Test. This test will provide an immediate estimation of your ‘heart age’. If the age of someone’s heart is higher than their actual age, then they may be at higher risk of a heart attack or even a stroke. Some of the most common examples of the leading cause of death for men and the second leading cause of death for women are a cardiovascular disease (CVD), stroke, and heart attack. A large fraction of cardiovascular deaths occur in people under the age of 75 years, which is approximately a quarter (24,000). Within this quarter, 80% of these CVD-related deaths could have been prevented if people had adjusted their lifestyle and their behaviour in order to improve their heart health (approximately 19,200 deaths per year – equal to 50 deaths a day or one every 30 minutes). Being aware of their heart age can help people to understand the risks and what they could do to reduce these risks. On average, it is 3 times more likely to develop heart disease or develop a stroke if they have high blood pressure and high cholesterol. High blood pressure and high cholesterol can both increase someone’s heart age. In England, there are one in four adults that have high blood pressure, with another 5.6 million living with this condition but undiagnosed. This places many lives at risk of ill health or even premature death. Getting a heart age estimation is very simple. The test asks a number of simple physical and lifestyle questions that contribute to the heart age estimation. The results predict the risk of having a heart attack or stroke by a certain age. In addition to this, it will also give suggestions on what can be done to make lifestyle changes and how to reduce the heart age, such as quitting smoking, losing weight, reducing alcohol intake, and exercising frequently. The heart age test has been completed more than 1.9 million times and it shows that four out of five (78%) of people have a heart age higher than their actual age. There are further concerns with 34% of people having a heart age of over 5 years and 14% of people have at least 10 years over their actual age. You can take the heart age test here.